Your company’s business calendar won’t be complete without its share of corporate events. Trade shows, conferences, and team buildings are ways of engaging your workforce or clientele and improving general communication and social skills. These events are also ways to strengthen existing connections and build new ones with potential partners. 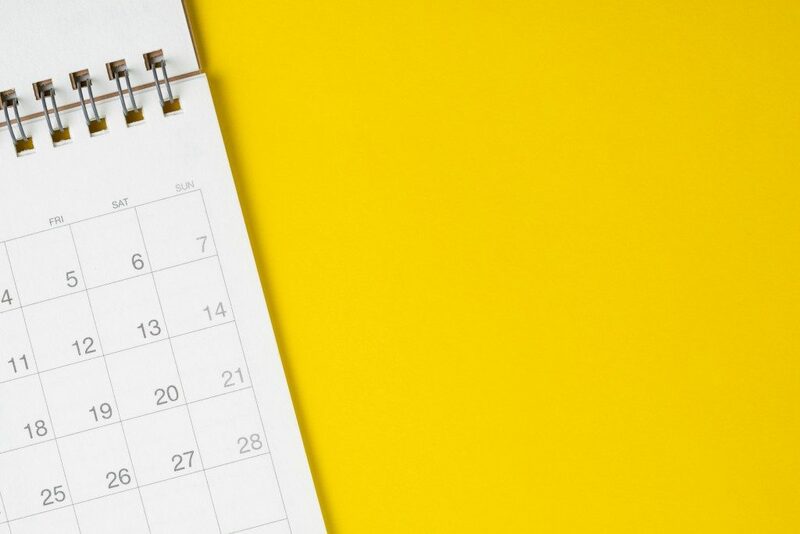 Whether your company is launching a new product or throwing a social gathering for employees and partners, here are tips on how to plan a work event that’s sure to succeed. Knowing and working toward the purpose of your event is important to its successful execution. The common goal for corporate events is the betterment of the company holding it. When doing a launch for a new product or service, the main objective is to gain exposure, leading, in turn, to potential consumers and clients. Conferences and training programs, meanwhile, aim to teach and improve work processes and systems. Choosing a corporate event space involves a lot of factors. In New York, sizeable yet comfortable venues are easily accessible. Among others, it is important to be mindful of the proximity and convenience of the venue for the attendees. If it’s strategically located, people won’t have difficulty commuting or driving to your event. This is a major factor to assuring a fair attendance rate at your event. It is imperative to be aware of the finances that you have earmarked for your event. By working within a budget, you are helping your company to avoid over-expenditure. Be practical yet quality-conscious when choosing the theme and overall feel of the event. Work with reliable and experienced suppliers so that things don’t fall through the cracks. 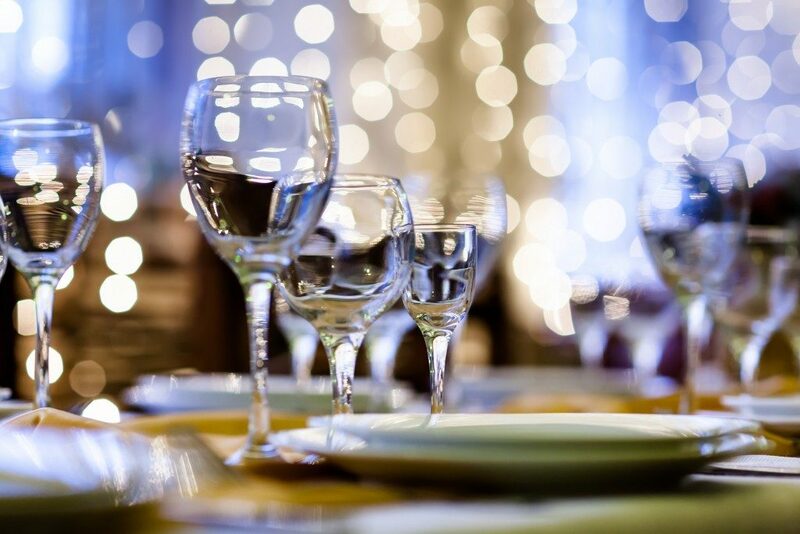 Plus establish rapport with these suppliers so that you will not have a hard time booking caterings, decorations, or any other services for events to come. Use social media and other effective ways of spreading the word about your event. In the digital age of mobile phones and intense competition for a viewer’s attention, it is easy to be overlooked – so, you’re going to want your promotional materials to stand out. Make readable and engaging content by getting a team of talented graphic designers to design and conceptualize advertising collaterals that will surely attract attendees and potential partners. It may be the last thing on your mind when planning and executing a corporate event, but practicing sustainability goes a long way towards reducing one’s carbon footprint. Keep an eye out for materials and decorations that you may reuse for other events to avoid extra purchases. You are not only saving the environment but are also helping your company by cutting expenditures. Lastly, don’t forget to stand back and appreciate the outcome of the hard work and dedication you put into making your plan a reality. Events planning is a rigorous yet very rewarding job. By making sure that everything, starting from the main objective up until the actual execution, is in order, you are not only contributing to the success the event, but also to that of the company or brand you are promoting.